Will being transparent change your business? As a service-based business, we are continuously measured on our output and impact. But what makes transparency so important? Transparency breeds trust and honesty - foundations for a great partnership between supplier and client. These values must go beyond human interaction; they should be backed by measurable results that can speak for themselves when challenged. To achieve this, we need to leverage technology by collecting, then transforming data into something relevant and noteworthy. Below, I will explore how we collect data and use real-time reporting, to give our client an authentic sense of transparency when it comes to our services. The Schools Health project provides world class preventative healthcare to children in hard-to-reach, under-serviced communities using our fully equipped mobile health clinics. In the past, all assessments and results were recorded via paper-based systems. This poses several challenges – records can be lost, reporting takes months to consolidate and funders have no current view of their impact. At MST, we have developed HealthPoint – an assessment capturing software solution, which provides digital medical records, staff performance overviews and real-time reporting. The software works both offline and online – syncing with a central server whenever a connection is established. Data is then aggregated and reported in a meaningful way. Once the data is collected, our transparency to the client comes into play. We do this through our client portal, called SnowGlobe. 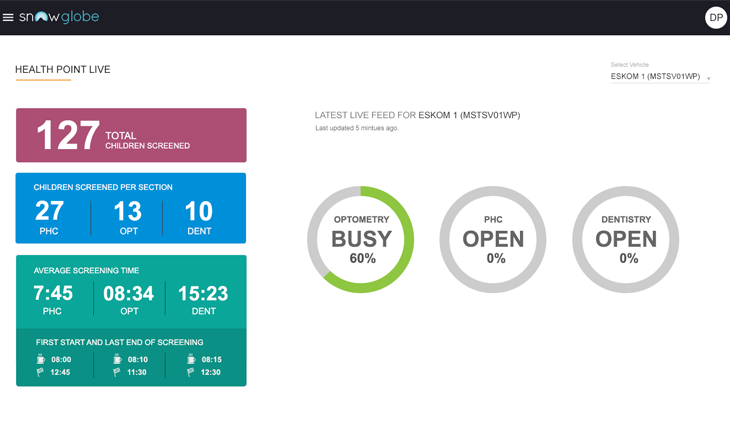 The portal allows our clients to view data from HealthPoint as it happens, to see how the onboard medical staff are performing and view the number of children being seen at any given time. 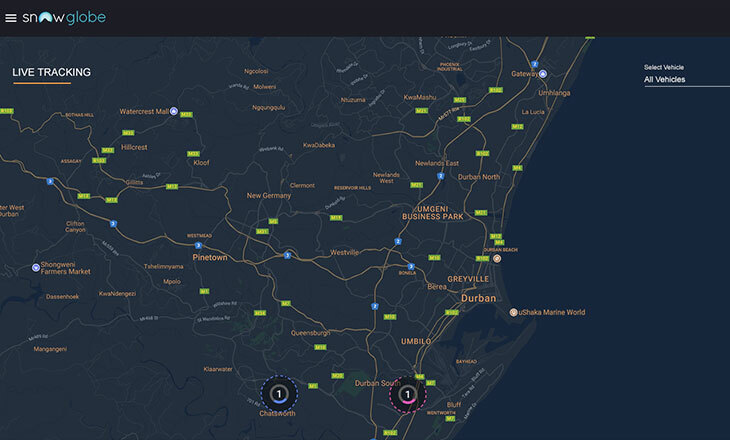 Live tracking of vehicles gives the client peace of mind as they see their vehicles on the road. Other features available to the client include twitter feeds with images and other updates from the field, live camera feeds and convenient access to online reports. These digital tools provide transparency and accurate, increasing trust between our team and our clients. Software solutions like HealthPoint and SnowGlobe provide results that can be easily and clearly measured – proving the value of our clients’ investments. Transparency leads to better business – give it a try and see for yourself. Transparency breeds trust and honesty - foundations for a great partnership between supplier and client.